An interpretation of whatBotafogo would have looked like around 1890. Painting by Eduardo Camões. Even though Botafogo has a beach it plays no big part in this neighbourhood, it is dirty and smelly and at night even dangerous. It is connected to Urca where you have Pão de Acucar (Sugarloaf) and the residential Humaitá which reaches all the way to Lagoa (the lake). The name means set on fire and derives from the surname of a big landowner in the colonial days. Nowadays it’s a mainly middle class neighbourhood with lots of commerce. 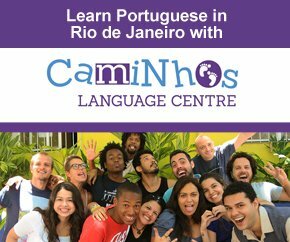 Two of Rio’s biggest shopping malls are located here. The largest is Rio Sul located on R. Lauro Muller 116 map, just before the tunnel that connects to Copacabana. 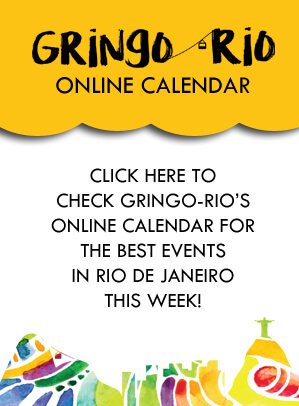 The other one Botafogo Praia Shopping is located on the beach avenue Praia de Botafogo 400 map. There are also a few cinemas around that focus on less commercial films. There are three favelas here; Santa Marta (also called Dona Marta), Vila Benjamin Constant and Pico do Papagaio. The neighbourhood is named after the big rock Morro da Urca, Urca being the name of a type of ship the Dutch used to transport sugar to Europe a long time ago that the rock resemble. It is a tranquil neighbourhood and has few problems. The biggest attraction is Pão de Açucar (The Sugarloaf). The spectacular cable car that goes to the top is one of the more famous sights in the world and to catch a sunset on the top of the second rock is really something. Right where the cable car station is you have a beach called Praia Vermelha, wedged in between two huge rocks it´s pretty amazing. 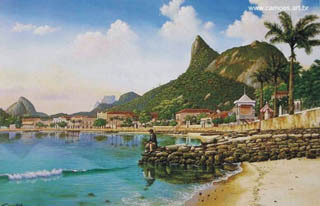 A curiosity is that before they were prohibited there was a really famous casino in Urca. The building is still there but is now in ruins. In 2006 Instituto Europeu de Design (European Design Intitute) made a deal with the city and in exchange for renovating the house they don’t pay rent for 50 years.